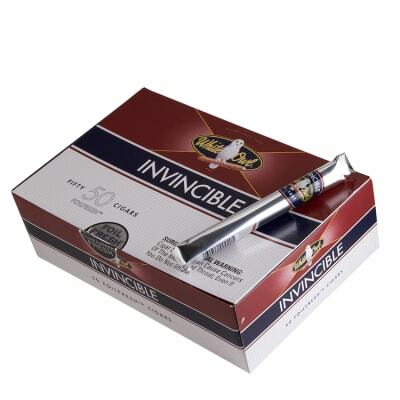 Offered in individual foil wrappers for the ultimate in freshness, these White Owl Invincible cigars are a smart buy for their consistency, easy draw, and satisfying tobacco flavor. The Invincible is also one of the best-looking White Owl cigars for its even color and classy band. Order yours now. Replace foil wrapper with former wrapper. foil wrapper is usually difficult to remove smoothly. I see Dave in NY sees himself as the arbiter of what one should smoke or not smoke - even advising people to get better jobs so that they will smoke the cigars he approves of. And yet I see machine mades forming the bulk of cigar revenue.This is a decent smoke. Just fine for what it is. It can't be classed with handmade cigars obviously, just as cigarettes can't though they pull in billions each year worldwide. I find these a great mild smoke. I saw one review that was incredulous that this stick was rated so high.. Well.. Cigars are a personal thing in my opinion..One mans poison is another mans nectar.. Thisis a great cigar I can smoke while riding my Harley or just sitting around yaking with my bros..Nice taste..
For a machine-made with homogenous wrapper, these aren't bad. 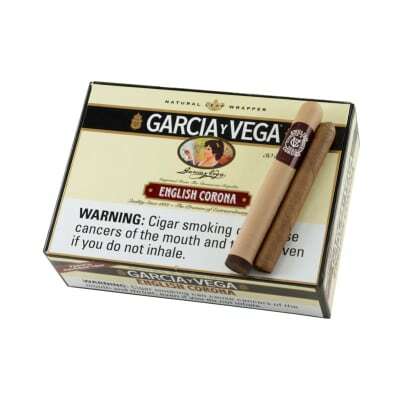 They deliver consistant mild flavor cigar after cigar. H. Upmann they're not, but they are a good economical everyday smoke while working in the yard, driving home from work, etc.